Performs internal testing of core applications, and systems both front end and back end. Monitor application concepts and identify automation process and recommend an appropriate automation framework and evaluate all scripts and recommend changes as per requirement. Monitor automation processes and prepare status reports for all progress and document all automation processes and deign an efficient automation framework for web and mobile products. Coordinate with product development engineers to design all test plans and analyze all functional and non functional requirements for all automation test framework and provide training to staff if required. Administer performance of all regression tests on functional processes and develop all required test plans for various automated processes and coordinate with QA and engineering team to document all required test plans. PT Home Credit Indonesia is a multi-purpose financing company that provides financing for customers – both offline and online. We also offer multi-purpose financing to our existing customers to give them confidence to move forward with their financial goals. We aspire to transform the way the world shops by making the things that matter in life affordable for our customers. Home Credit Indonesia was established in 2012. We are headquartered in Jakarta and growing our business to expand into all cities and territories in Indonesia. Today we have nearly 2,500 employees and our planning to have in the region of 6,000 colleagues by the end of 2018. 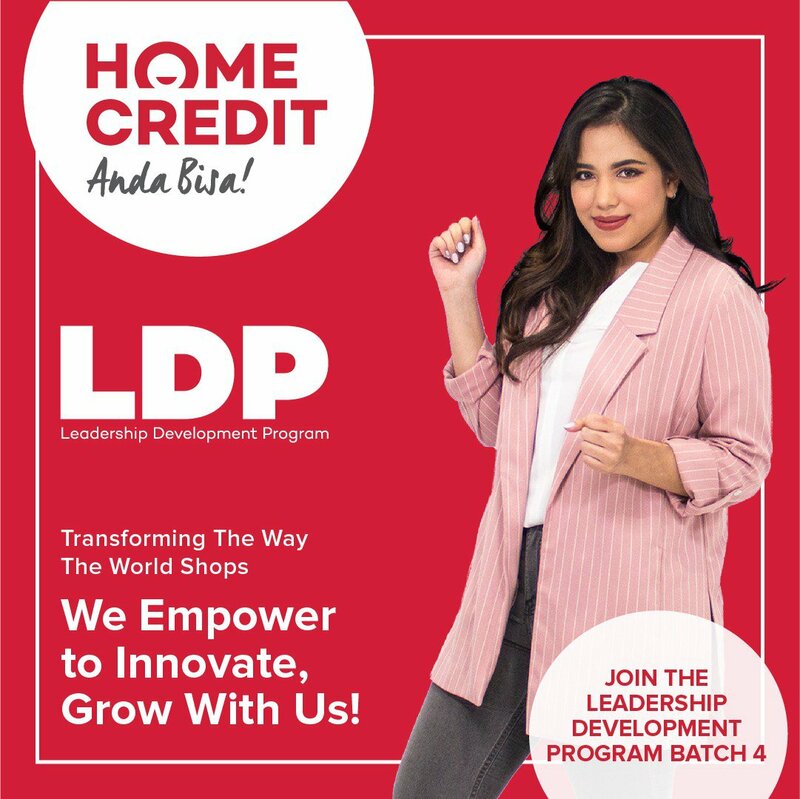 This special recruitment page is intended for self driven candidates who would like to join with the Champion Team and would love to build a career with Home Credit Indonesia, as one of the largest international financing company. So, if you are talented and enthusiastic people who are driven by results to success, we have plenty of positions for INNOVATIVE IT GEEKS. APPLY NOW!